a small and compact backpack is a beautiful thing: It carries everything you need for a dayhike, fits on a plane and also works to carry your Mac to work. 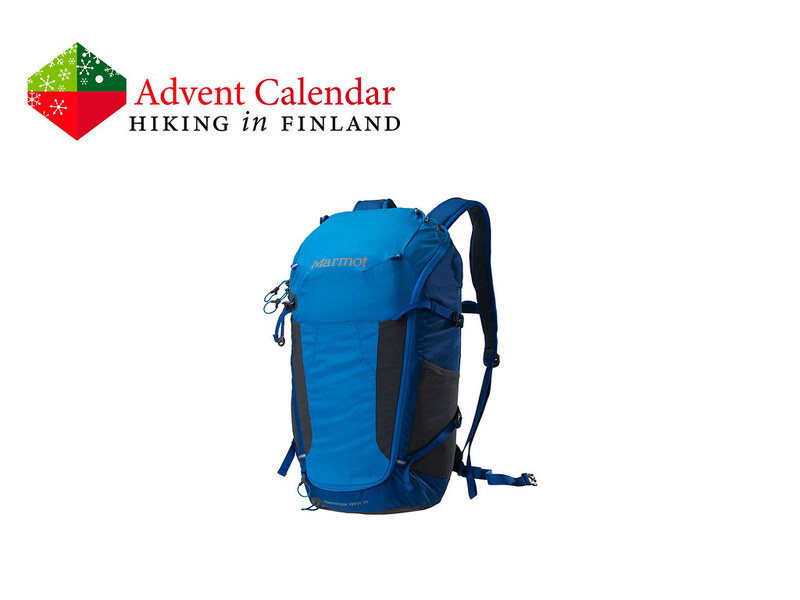 The Kompressor Verve 26 from Marmot is such a backpack: At 770 g its pretty light, and the D-shaped zipper allows for full access to the content inside. A single Trekking Pole Attachment carries the poles or axe during scrambles, mesh side pockets hold the water bottles and a lid pocket stores wallet, keys and snacks on the go. The pack is slim and from durable materials, which makes it an ideal companion for cragging, exploring and urban adventures - thus all the things I have planned for 2016! Disclaimer: Read The Tips & Rules. 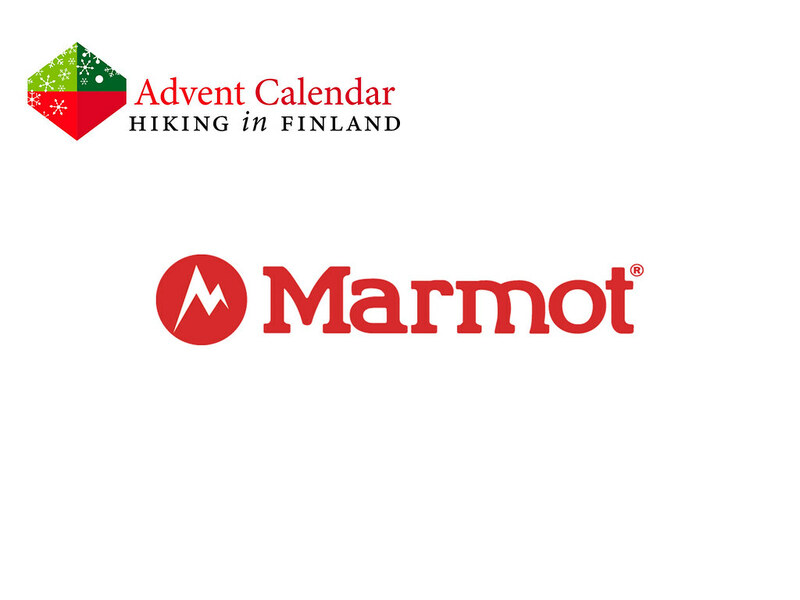 The backpack is sent directly from Marmot Europe. Read more about ultralight backpacks.